LMAO! 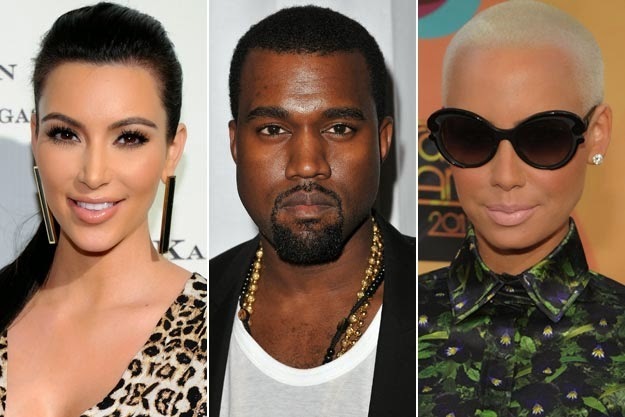 Kanye West said 'no woman wants to be with you after you've been with Amber', that he had to take 30 showers before he could be with Kim. But Kim's body count though...how many showers did she have to take? Lol. #kidding.